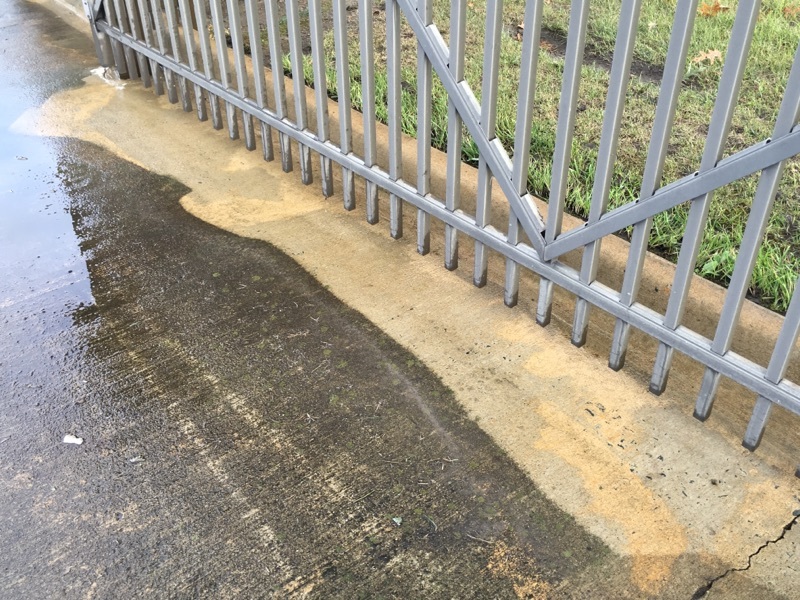 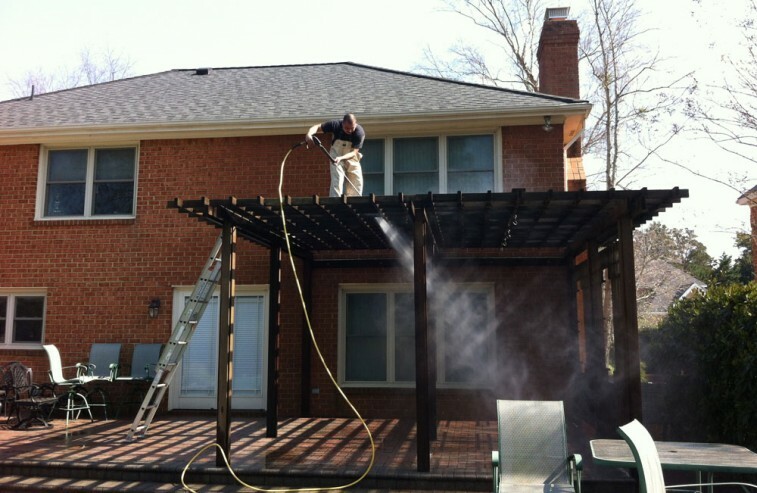 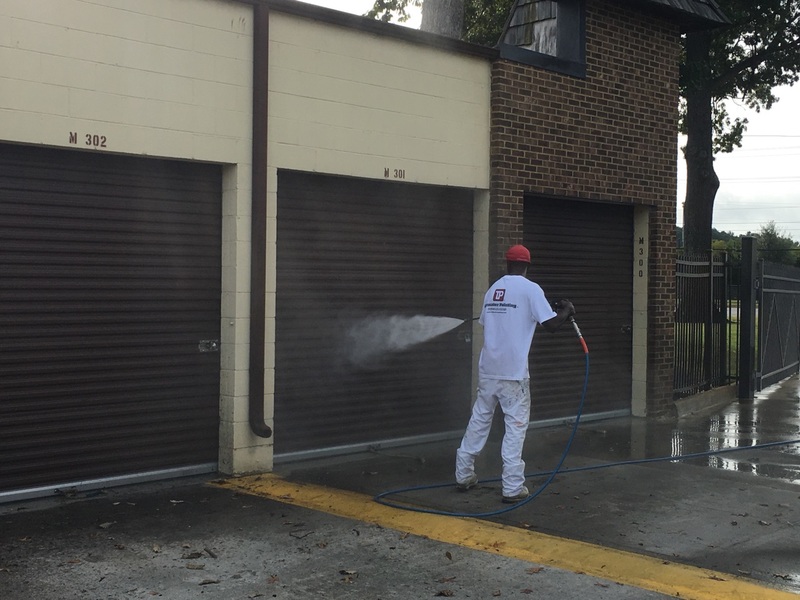 Pressure washing is one of the simplest and most cost-effective ways to beautify your home or business. 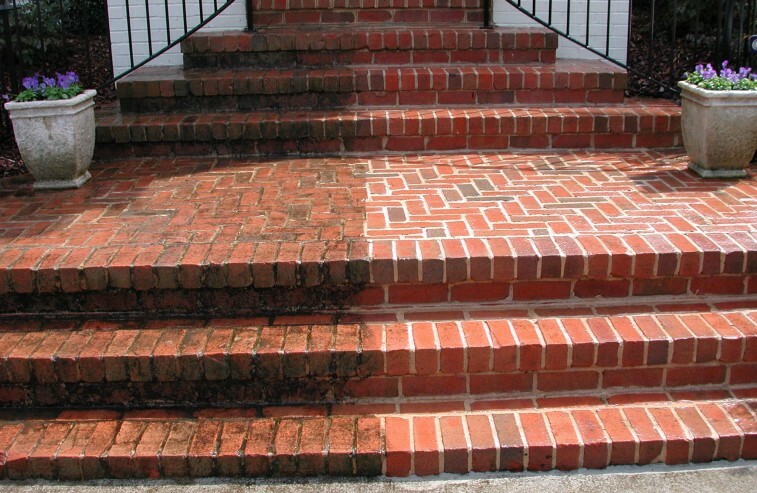 We can safely clean brick, vinyl, dryvit, stucco, decks, fences, concrete and more! 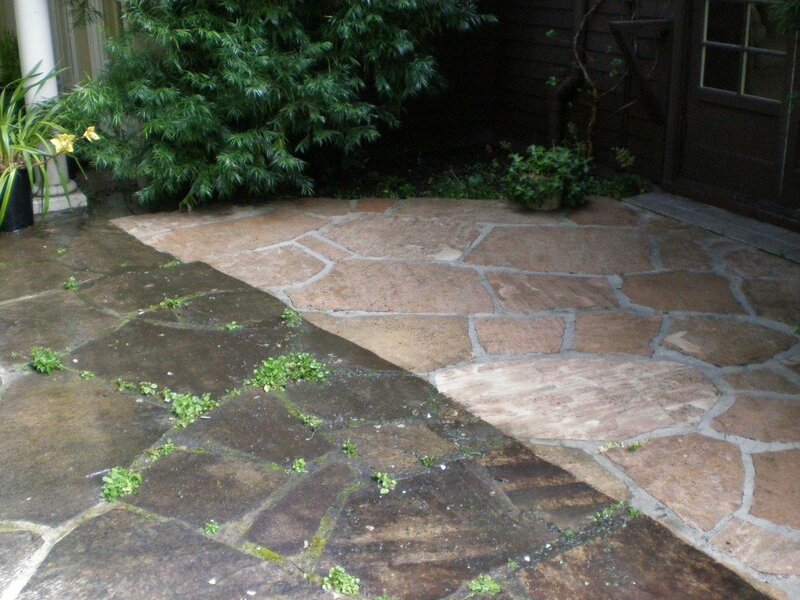 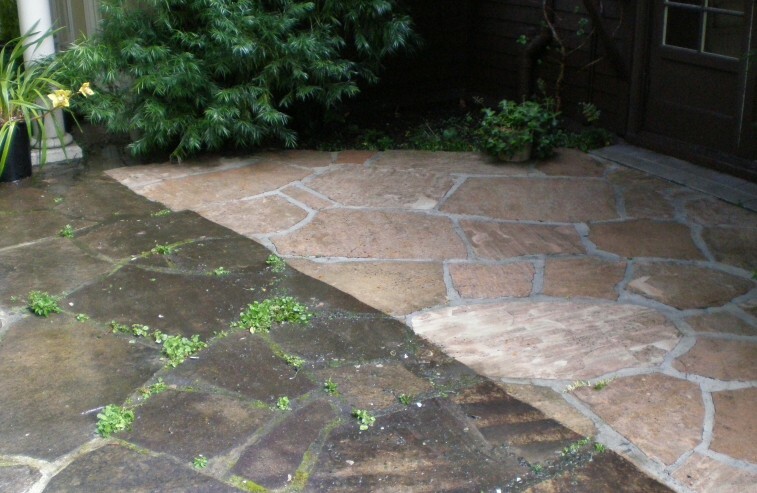 We offer high-pressure driveway & walkway cleaning, as well as a gentle soft wash process for your home . 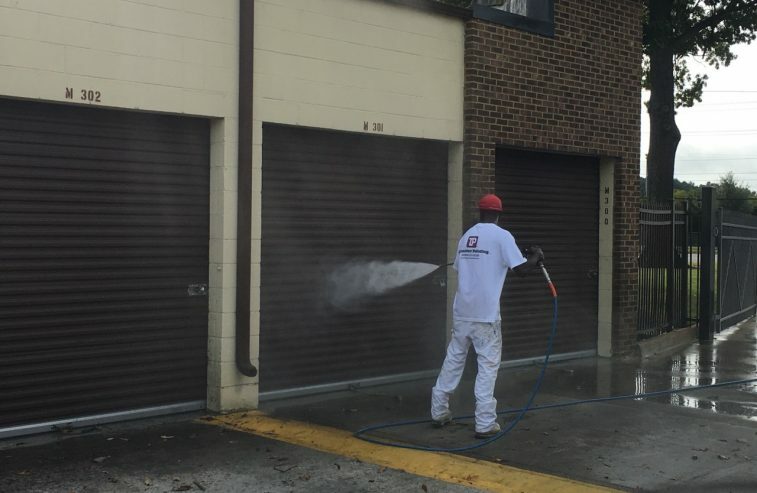 We can safely and effectively remove mold, algae, dirt and rust from virtually any surface. 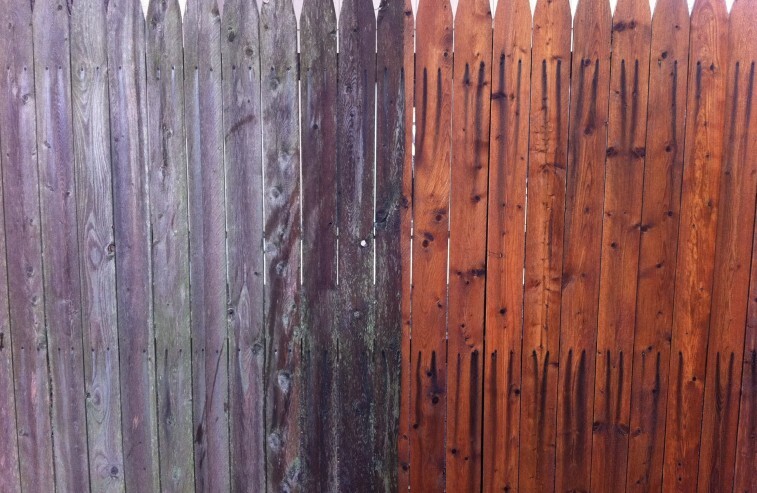 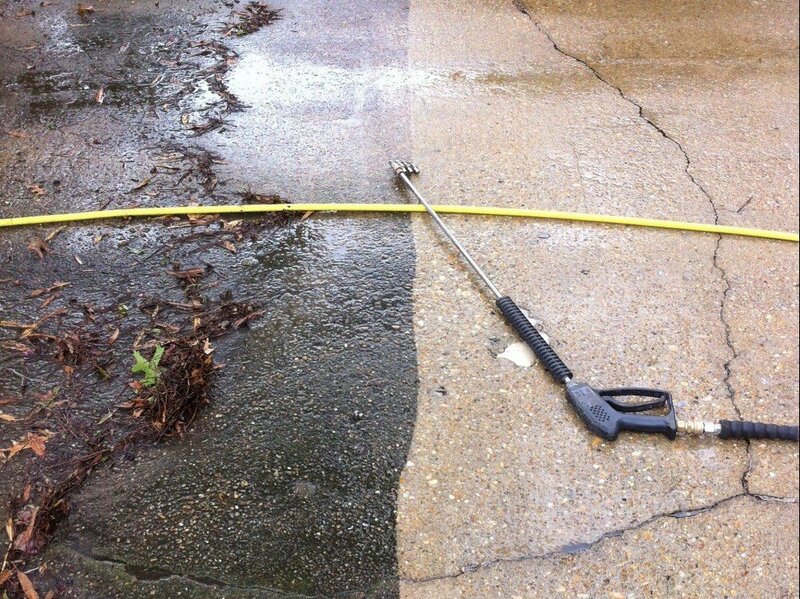 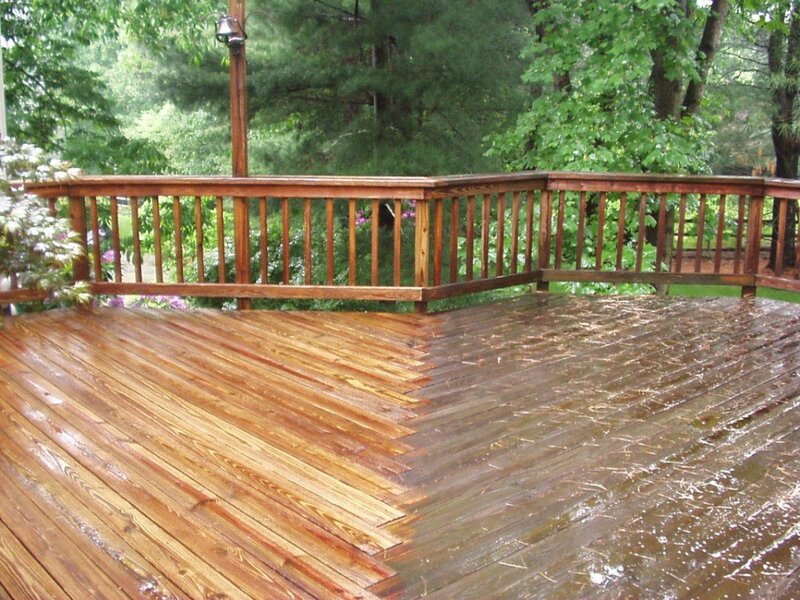 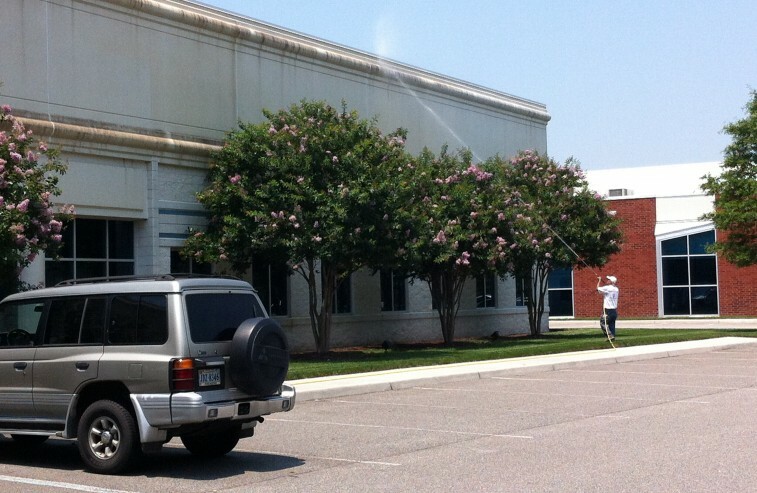 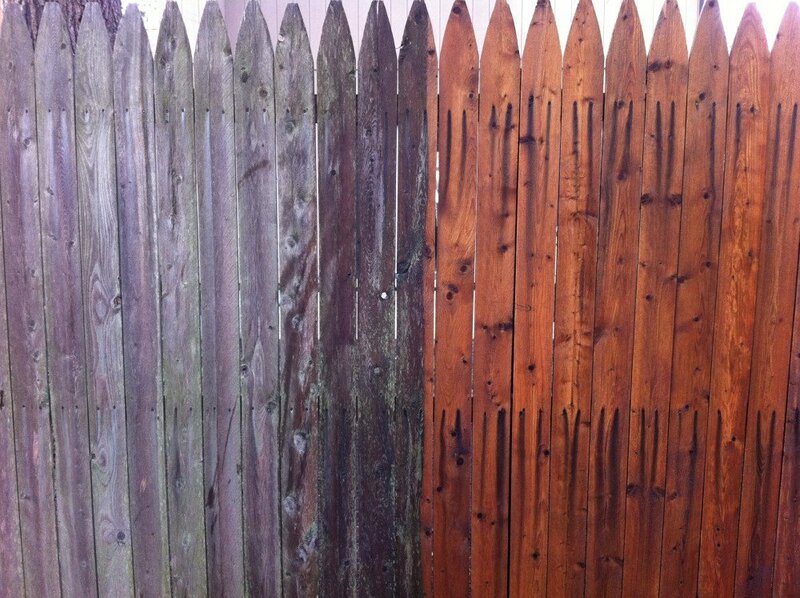 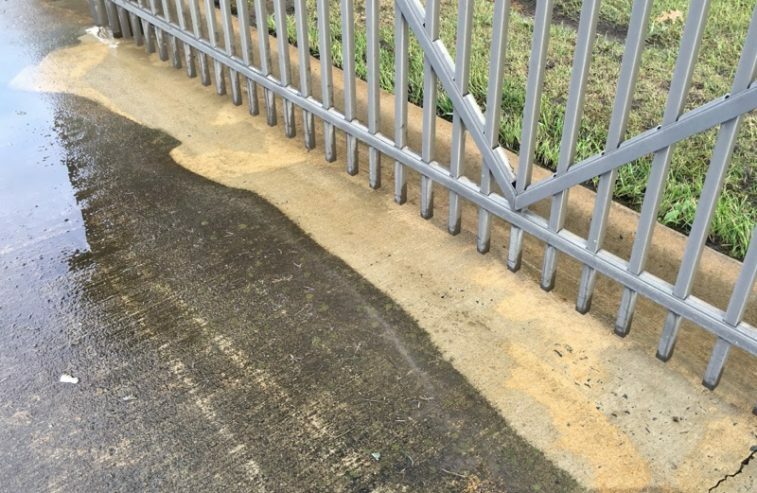 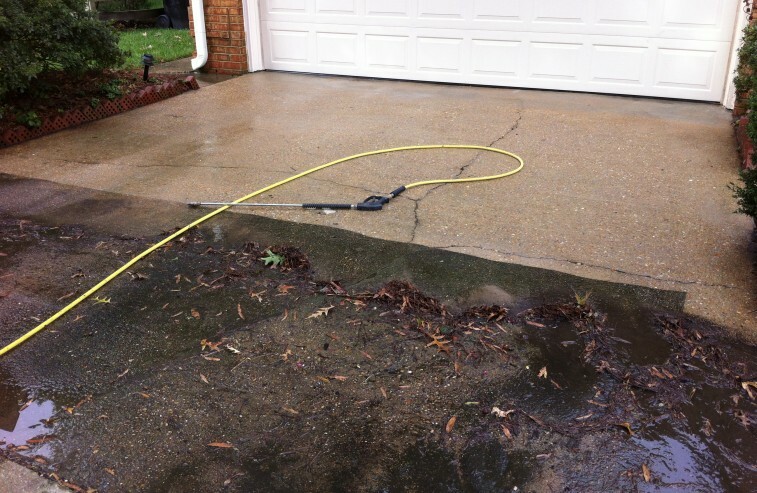 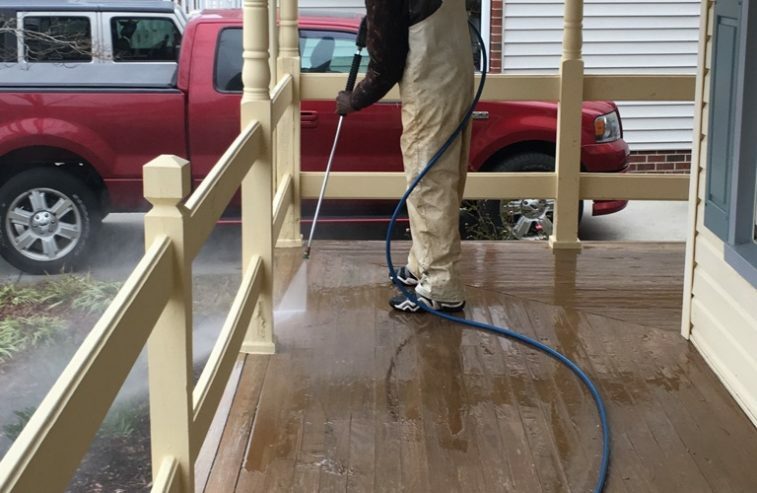 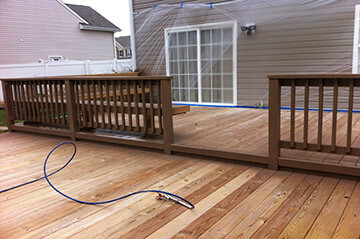 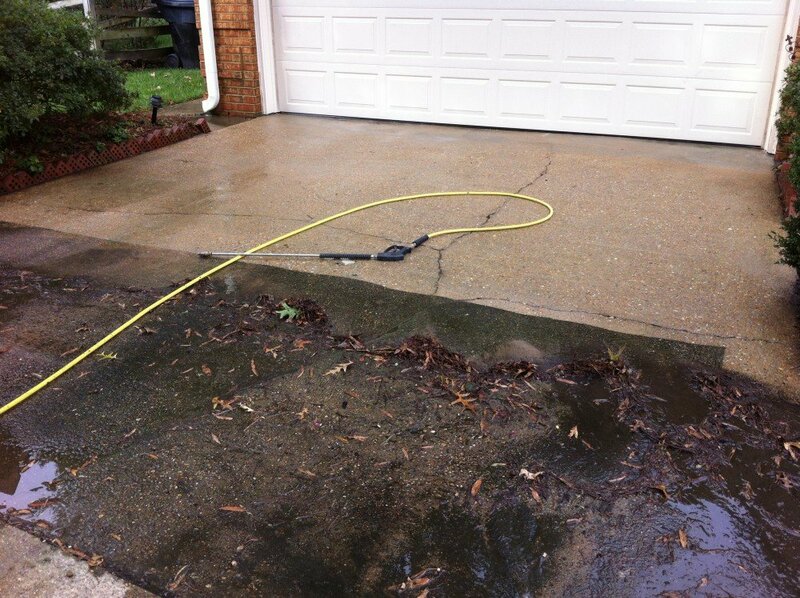 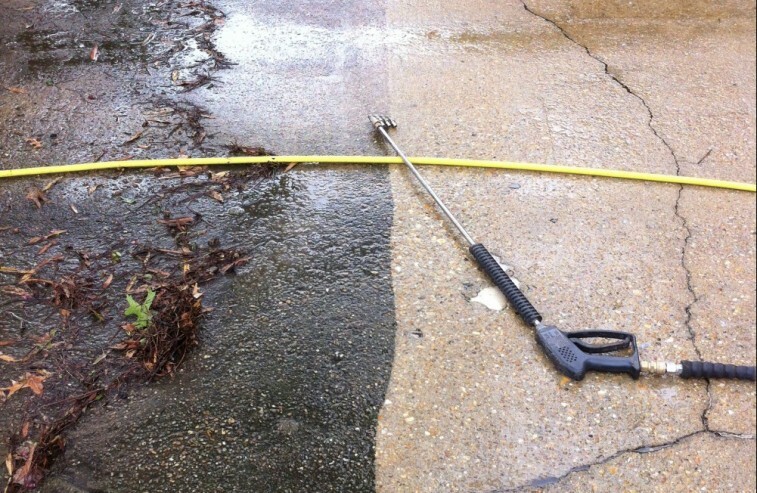 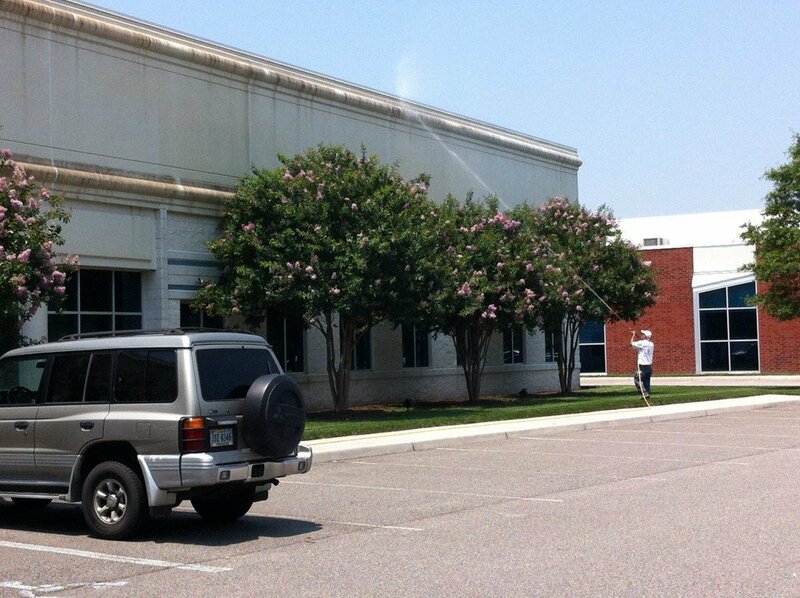 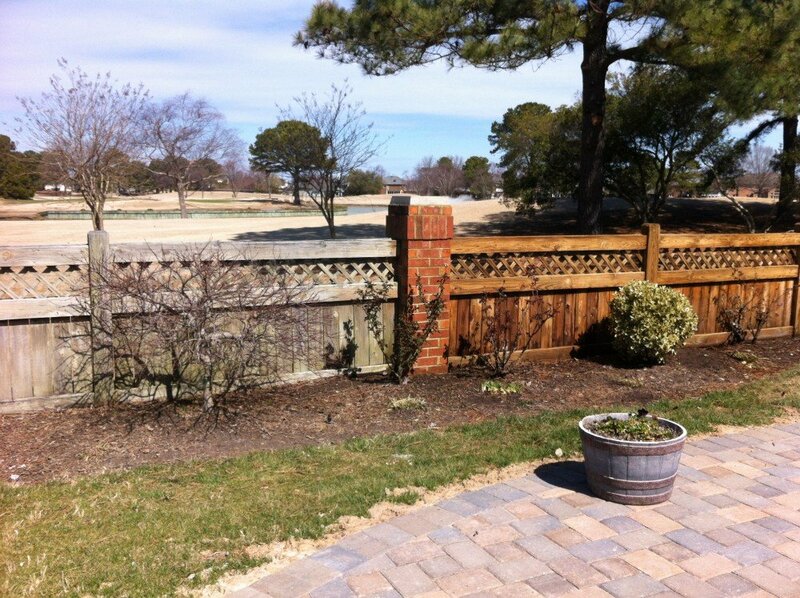 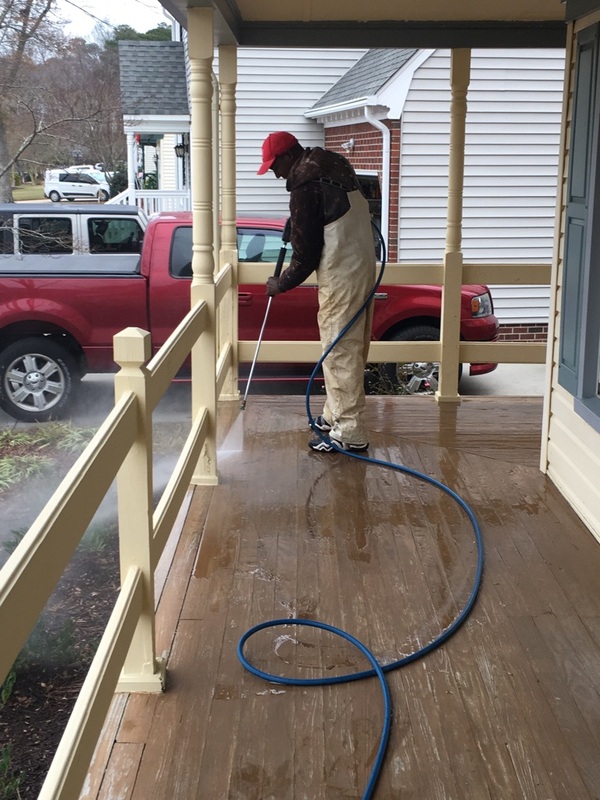 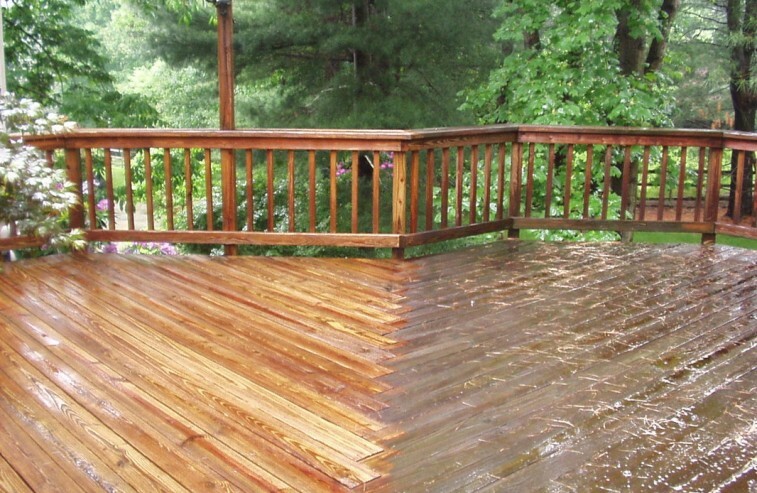 So whether you call it pressure washing or power washing, Tidewater Painting calls it clean! 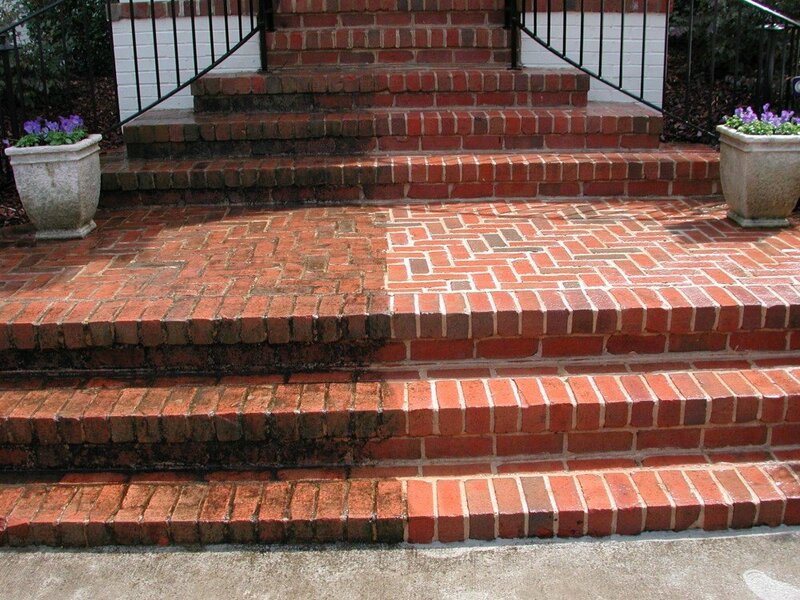 Our industry leading methods are guaranteed to make your home or business sparkle! 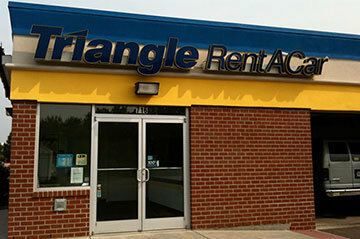 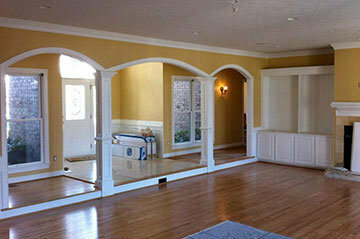 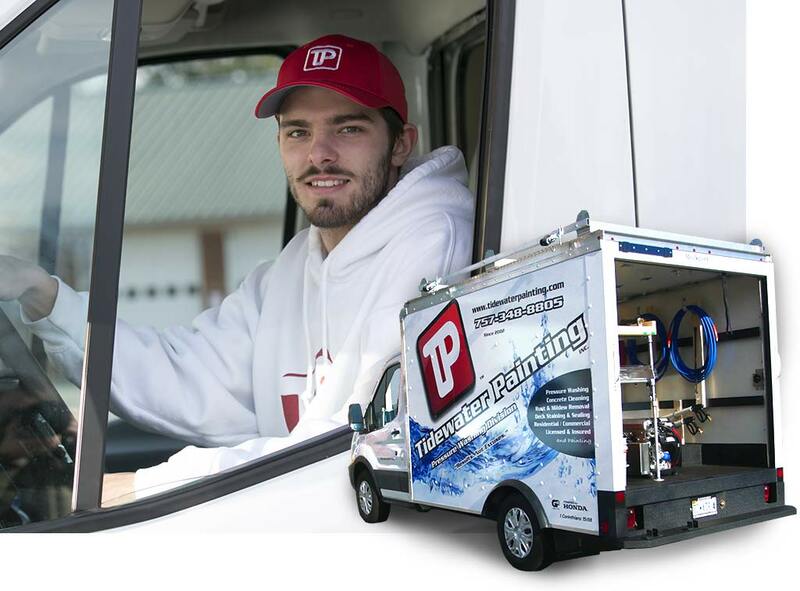 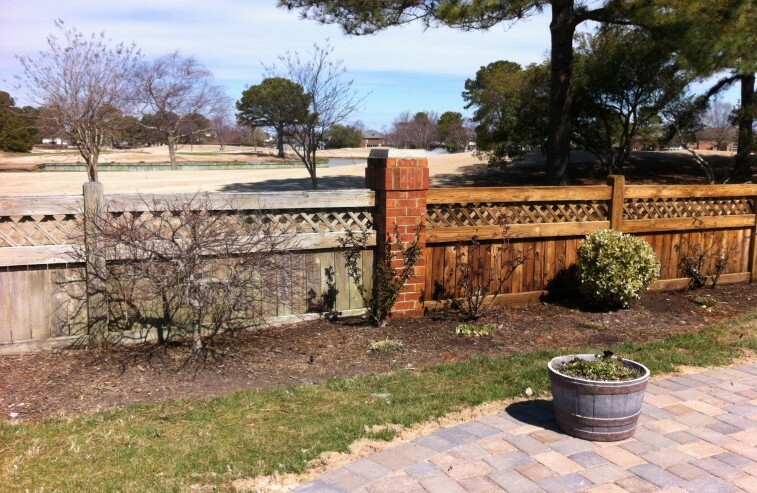 Put Tidewater Painting to work for you and experience the difference!